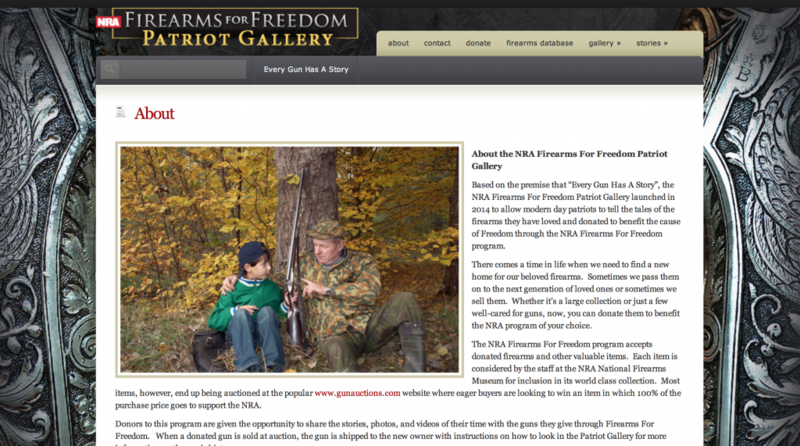 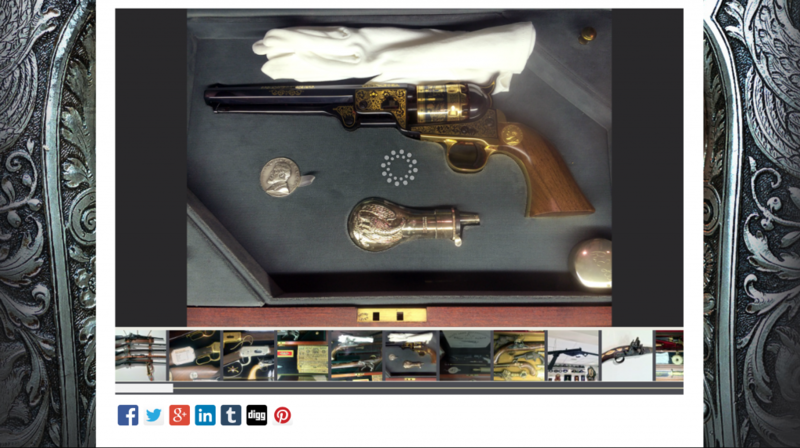 NRA FFF Patriot Gallery - MetaMedia Training International, Inc. 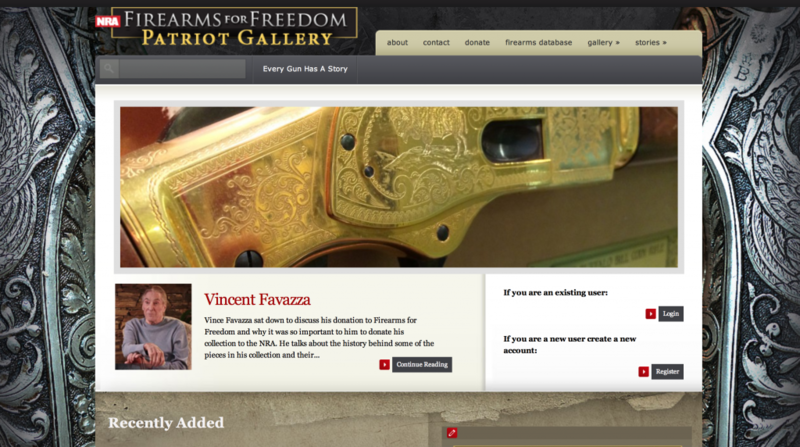 Description: Based on the premise that “Every Gun Has A Story”, in 2014 the NRA Firearms For Freedom Patriot Gallery launched to allow gun owners to tell the stories of the firearms they have loved and donated to the Firearms for Freedom Program. 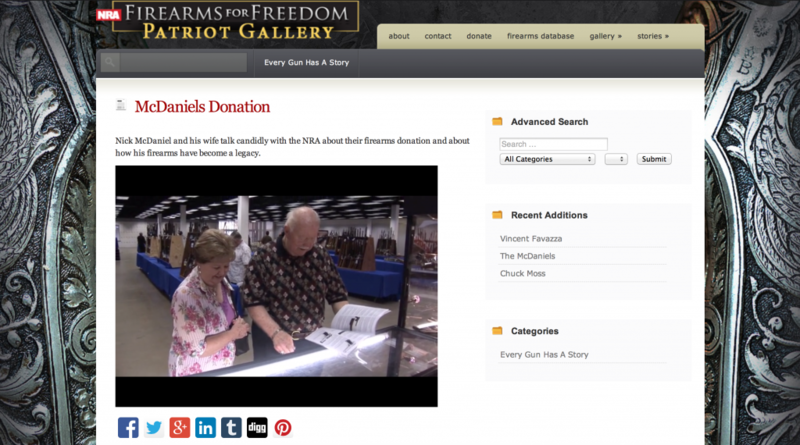 The site has a robust CMS allowing users to upload videos and stories as well as browse the videos and photo galleries of other donors.